Adobe Photoshop is not available for Linux users. When it comes to image-editing, Adobe Photoshop is still the first choice to a wide category of users and those who are using Linux wish Adobe should work on a Linux Platform Photoshop. However, if you still want to use Adobe Photoshop in Linux Ubuntu, you can easily do so by installing Wine and thereafter, Adobe Photoshop. In this article, I am going to share easy steps to install Wine and Adobe Photoshop cs6 in Linux Ubuntu. Before you can install Photoshop, you need to install Wine - a free Windows emulator for Linux platform. It help to run Windows softwares in Linux environment. This will install Wine and update it to the most recent build, and will install winetricks too. 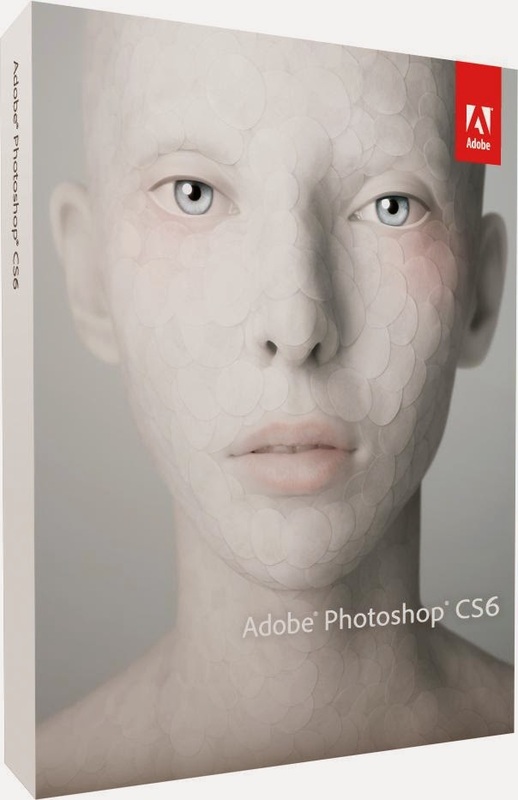 Now, you need to install the necessary dependencies to run Adobe Photoshop. You can do that by typing following command in your terminal. Since everything is now set up, you can install Photoshop in the same way you install it on Windows. Right click on the Adobe_Photoshop_SetUp.exe or type the following command in terminal after navigating to the place where you have kept the setup.exe for Adobe Photoshop. You have successfully installed Adobe Photoshop in your Linux box. It will appear normally in your programs list. Share your experience as to how Adobe Photoshop is working for your Linux platform if you have installed it using wine and using it. This is really good tutorial what I was looking forward to know at all. Installing method Adobe Photoshop cs6 In Linux Ubuntu. Thanks for this tutorial blog at all. Take it up and inform like this. Thank you for the great tutorial. But unfortunately Photoshop is to hard for me. I have tried to learn it some time ago, but than I found alternative http://softwarehdr.com/ soft.